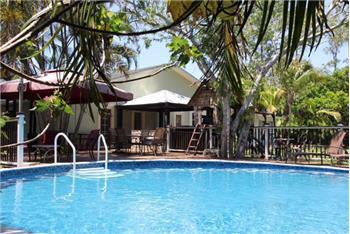 Loxahatchee Luxury With 50x30 Workshop! 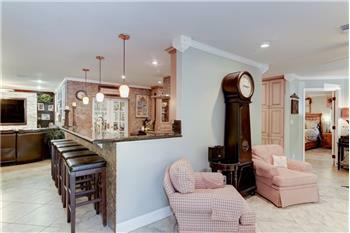 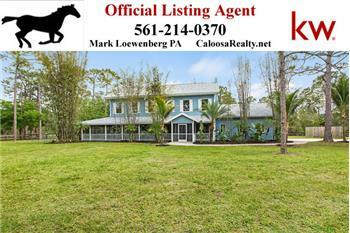 Please send me more information about the property: "Loxahatchee Luxury With 50x30 Workshop!" 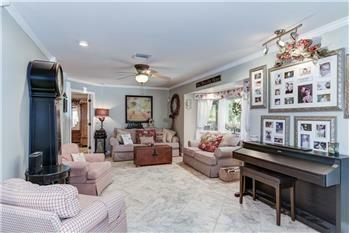 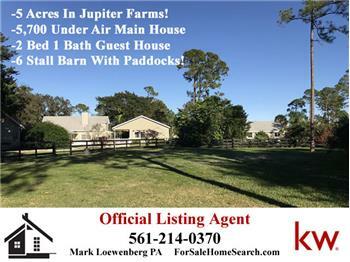 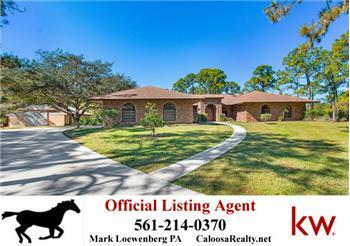 Loxahatchee Open House Sun 8/19 1-4pm Huge Garage! 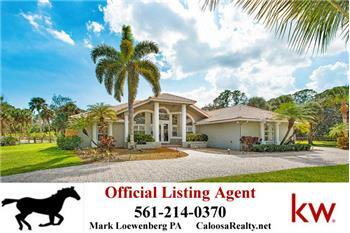 OPEN HOUSE Sunday 8/12 1-3pm In Caloosa! 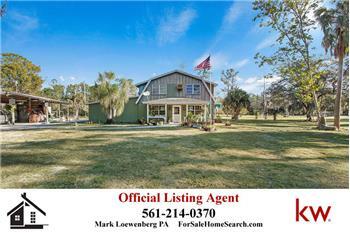 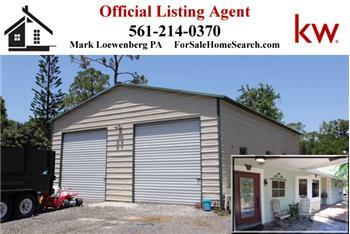 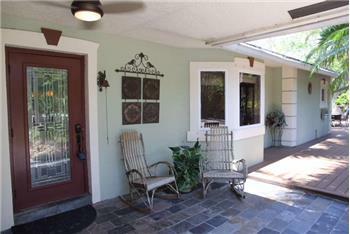 Another Sold By Mark In Okeechobee! 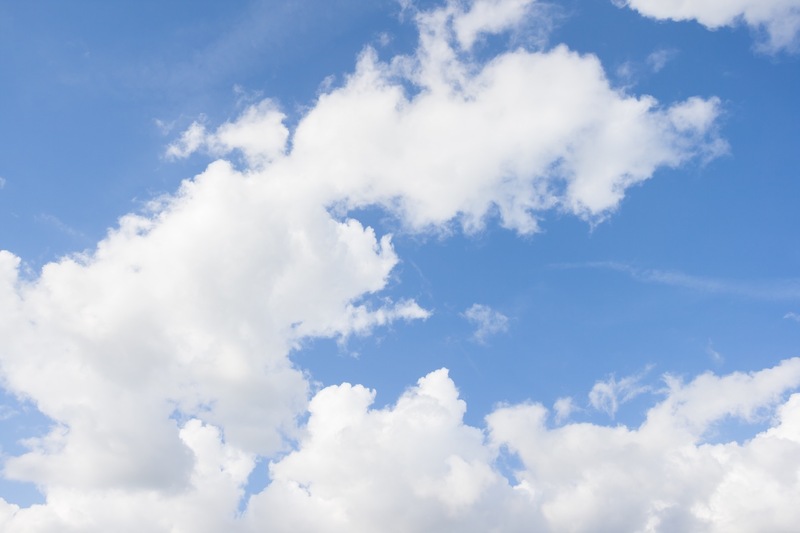 Bass Capital Of The World!